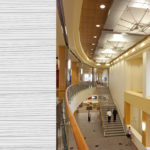 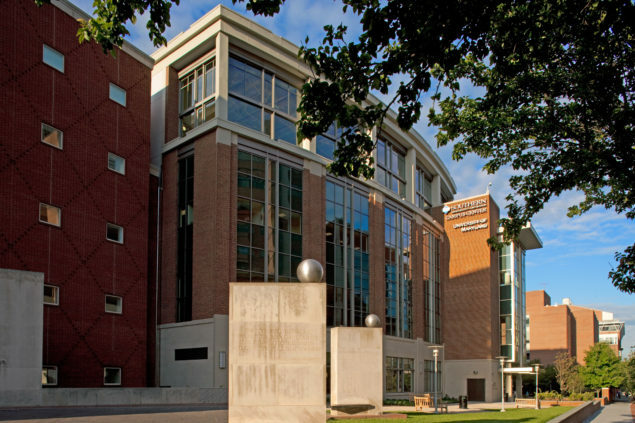 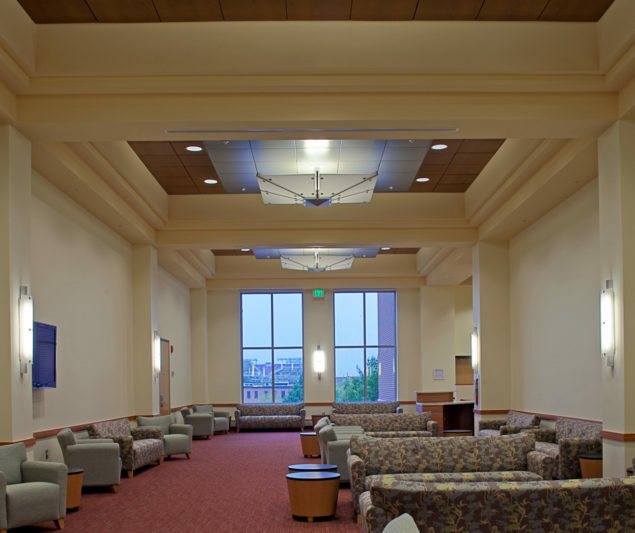 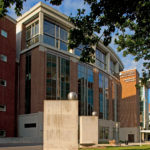 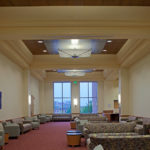 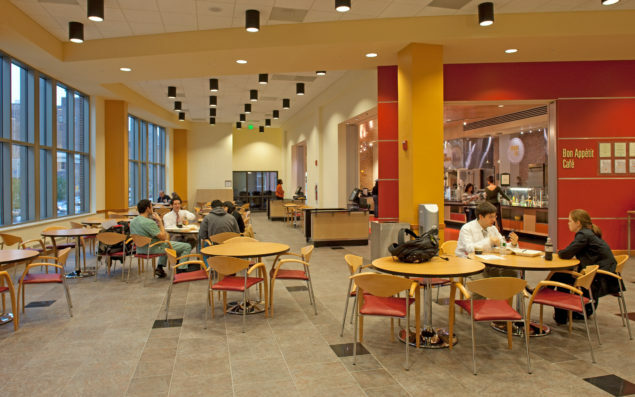 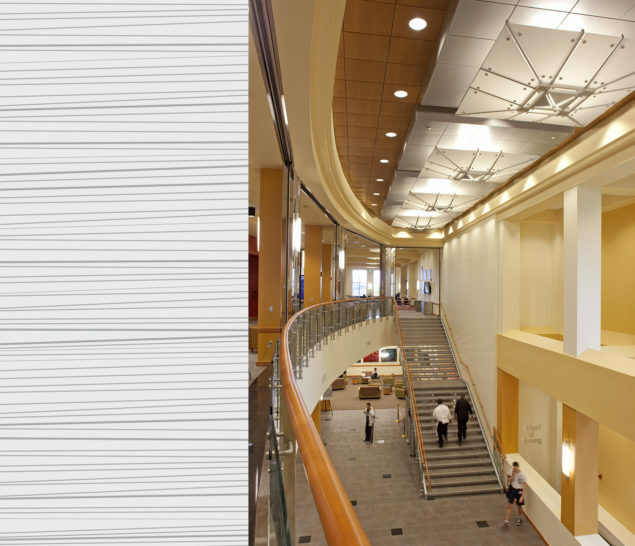 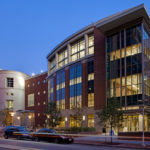 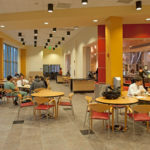 The building includes dining facilities, student lounges, 250-seat banquet room, student organization offices, conference/meeting space, and other student life facilities. 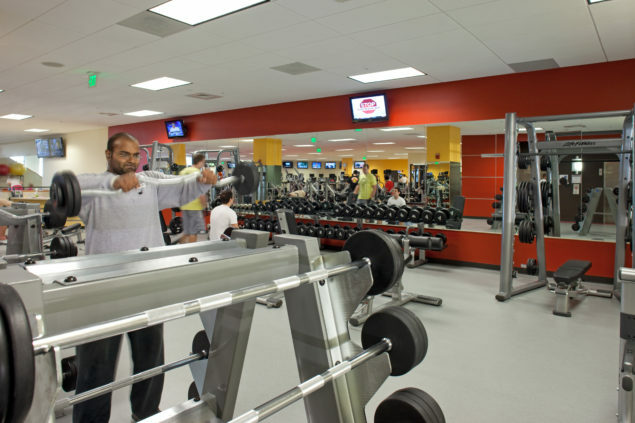 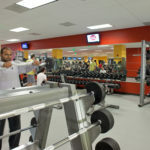 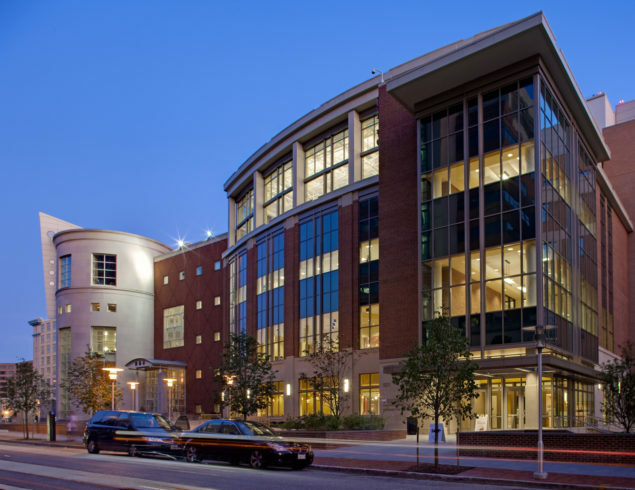 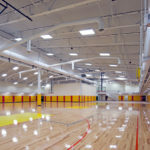 The new upper level fitness and aquatics centers connect to a renovated gymnasium on the top floor of an adjoining parking garage. 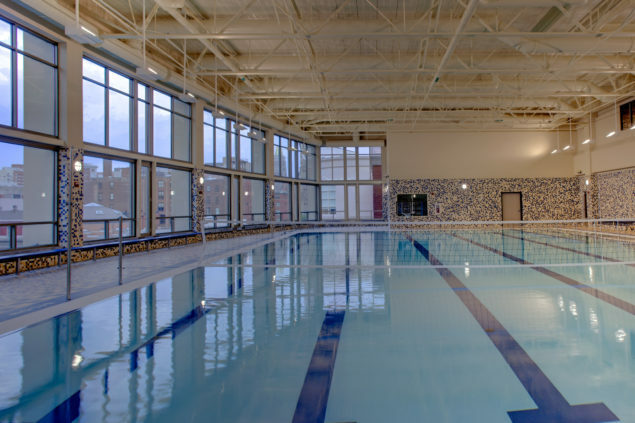 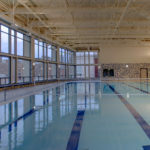 The all-inclusive fitness center features a lap pool, exercise rooms, weight room, and multi-purpose rooms for programmable events. 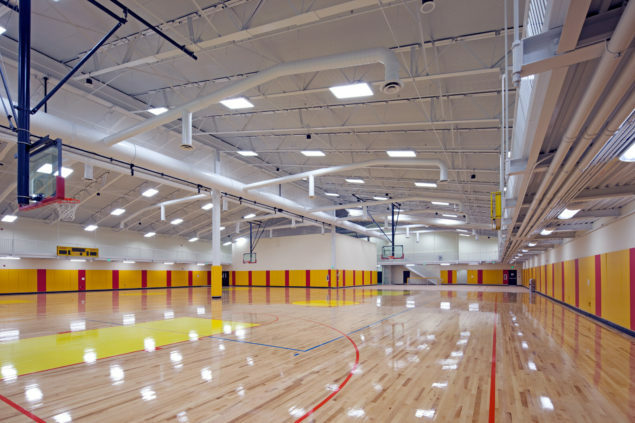 WTW developed the initial facility assessment, a detailed program, and the proposed budget for this project.